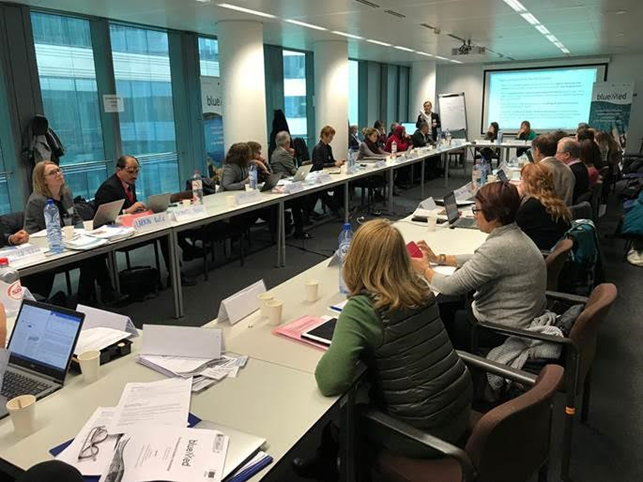 On 28th February and 1st March 2018 took placed in Brussels the kick-off meeting of the Group of Senior Official (GSO) BLUEMED Working Group and back to back the 1st BLUEMD Research Funders´ Workshop organized in Brussels jointly by the European Commission and the Spanish Ministry of Economy (MINECO) in European Commission premises of Covent Garden in Brussels. The kick-off meeting of the BLUEMED Working Group established within the framework of Euro-Mediterranean Group of Senior Officials in Research and Innovation marked “a big step to reinforce the BLUEMED Initiative” as from the words of Sigi Gruber (Head of the Marine Resources Unit at the EC-DG R&I) and co-chair of the meeting together with Mr. Omar Amawi (co-chair of the Union for Mediterranean Presidency). Appointed delegates from Algeria, Cyprus, Egypt, France, Italy, Jordan, Morocco, Tunisia, Turkey, Malta, Portugal, Spain have been working all together, exchanging views on the state of the art of the national research strategies in relation to the BLUEMED Initiative. 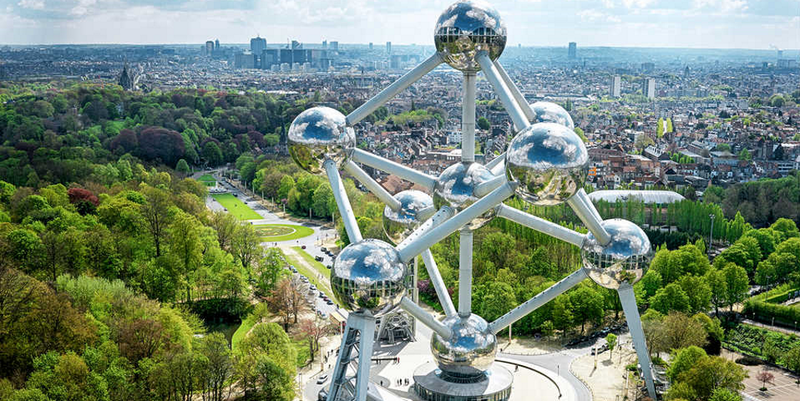 The added value of the meeting has been immediately tangible: the group will jointly identify key policy priorities, enhance the link between activities carried on at country level and at EU level, share consensus, find opportunities, align instruments and streamline national funds. 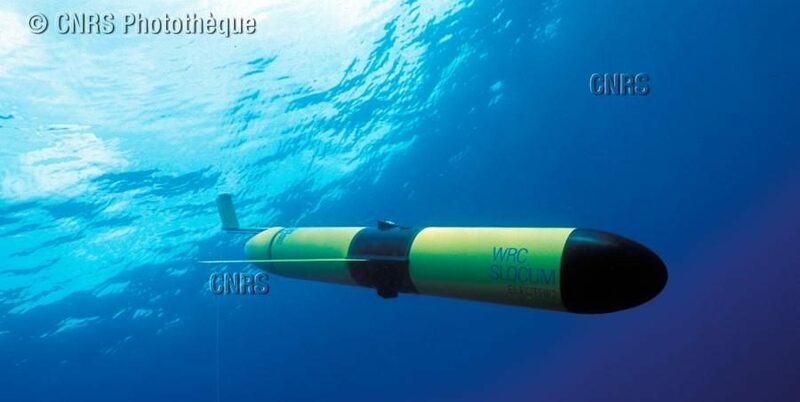 Some observers also joined, such as CHIEAM and UNEP-MAP, an opportunity to reinforce the link with other research and innovation Initiatives active in the Mediterranean. The research funders’ workshop on the following day has been a first step to establish an Operational Network of Research Funders, which will add value to the EU investments by contributing to coordinate the available funding from different sources, in order to make a more efficient use of national resources, at European and non-European level. 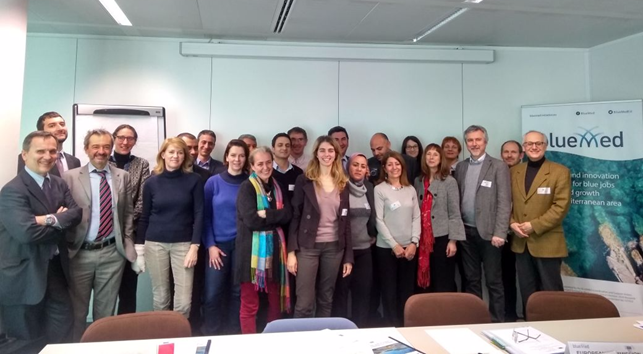 The funders´ workshop counted with almost 40 participants representing all national and regional interests of the complex Mediterranean Basin and most of them expressed their willingness in staying connected to this Operational Network which will still gather two more times during the BLUEMED lifecycle and hopefully beyond the project in the future. 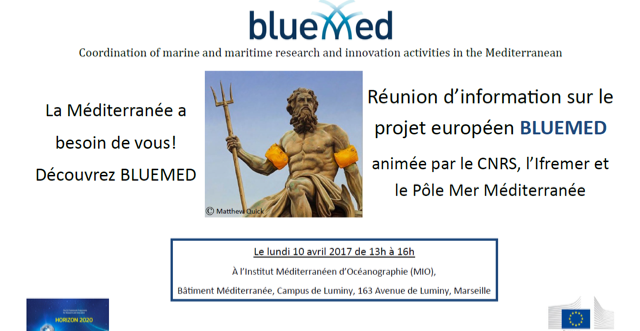 With final dates still to be confirmed, the 2nd BLUEMED Research Funders´ Workshop is likely to happen in November 2018, also back to back to some large BLUEMED gathering. Stay tuned!